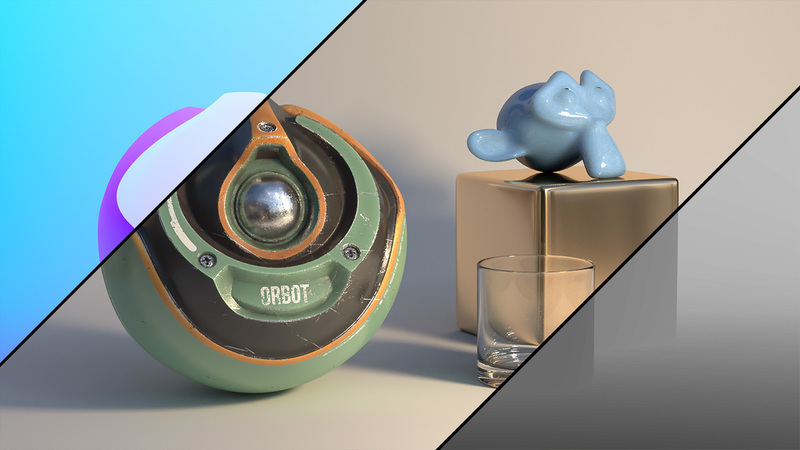 Get a head start on Blender by learning the essential techniques and workflows for modeling, shading, lighting, rendering, and more. 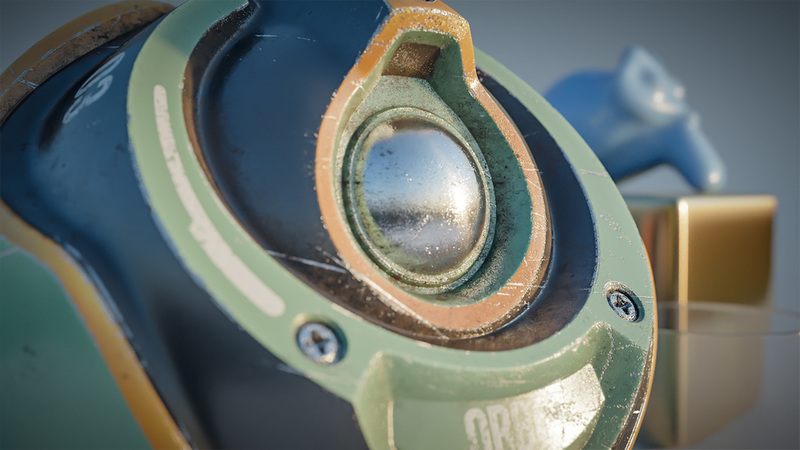 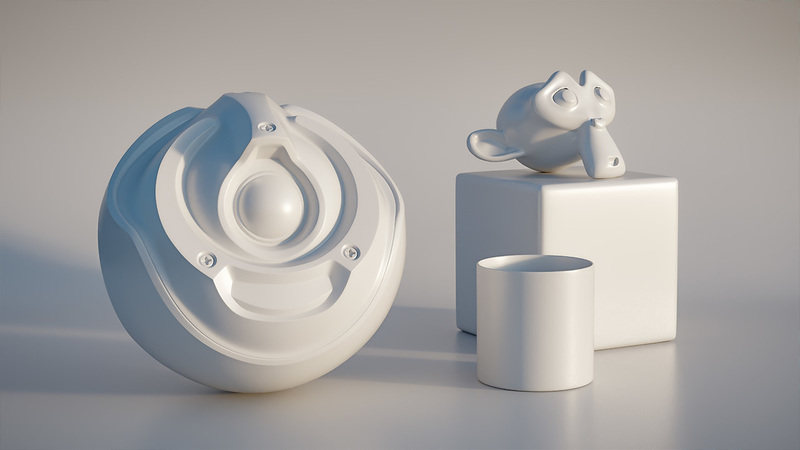 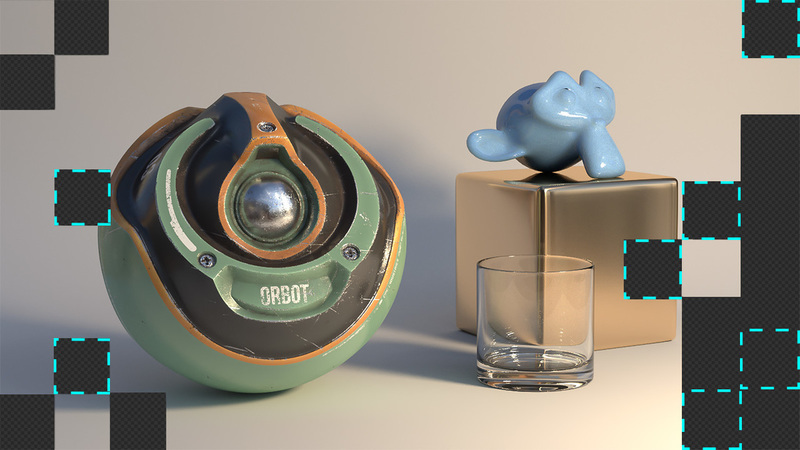 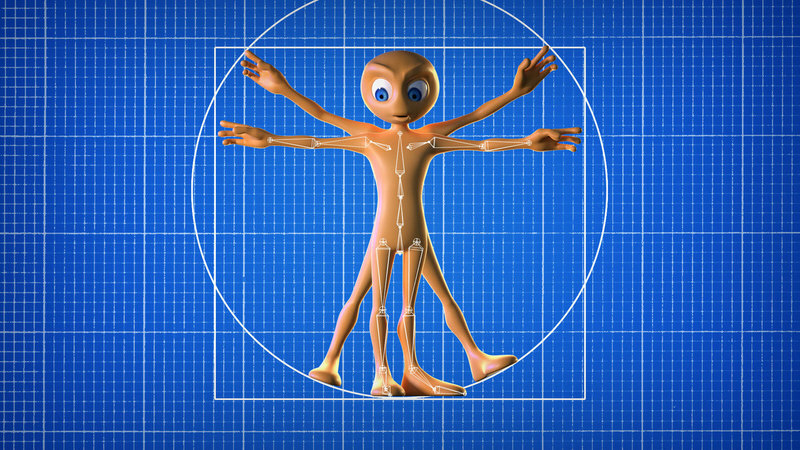 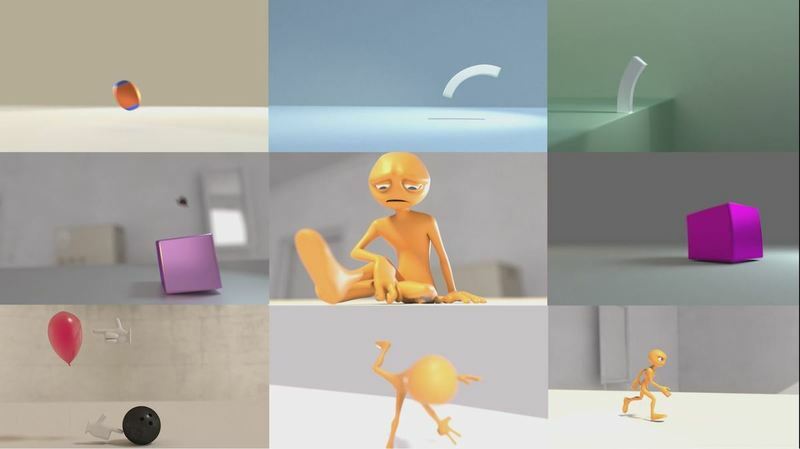 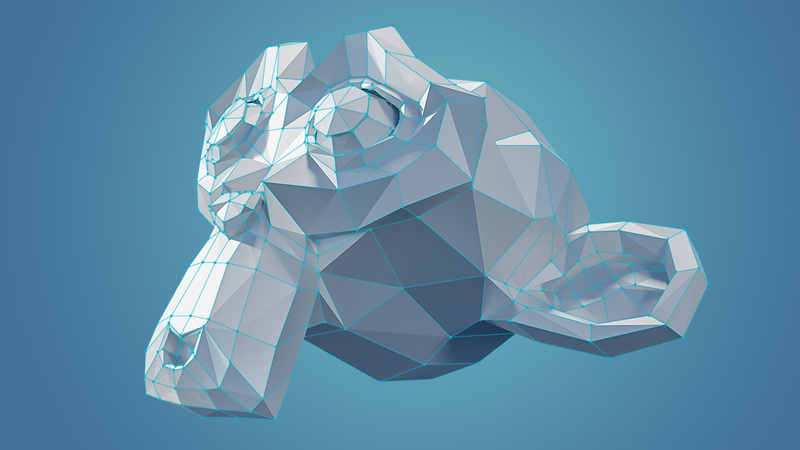 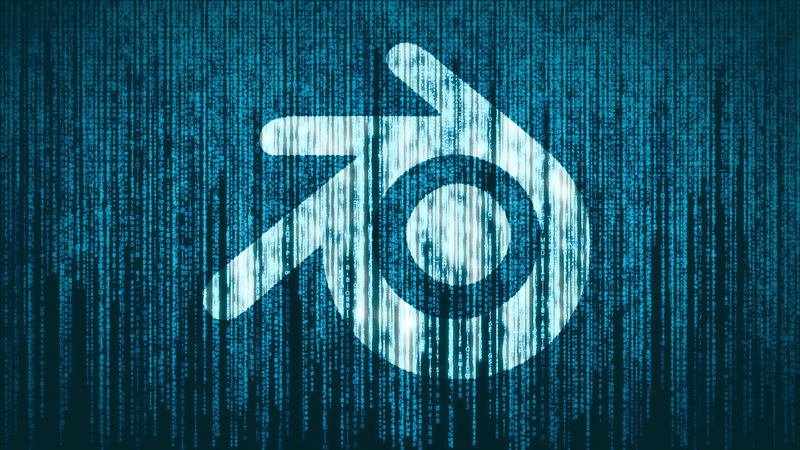 Get started in Blender by learning how to create and manipulate objects. 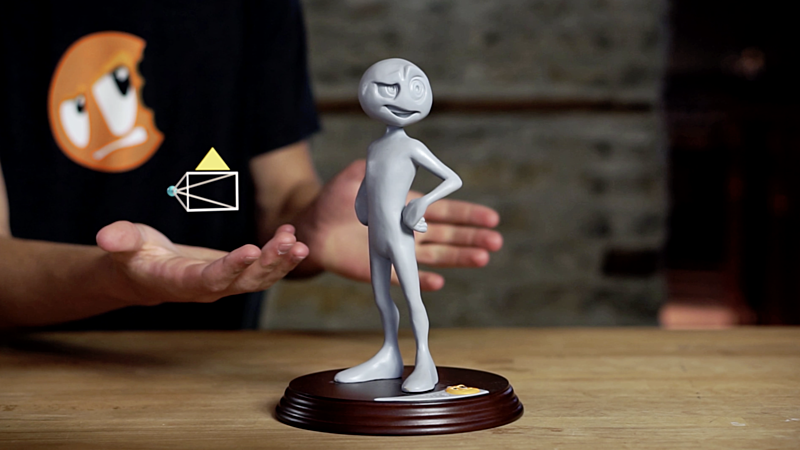 Bring your new creations to life with movement! 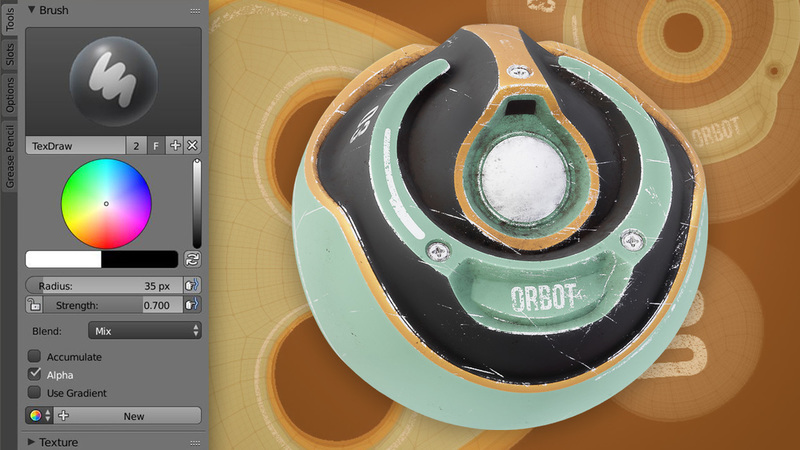 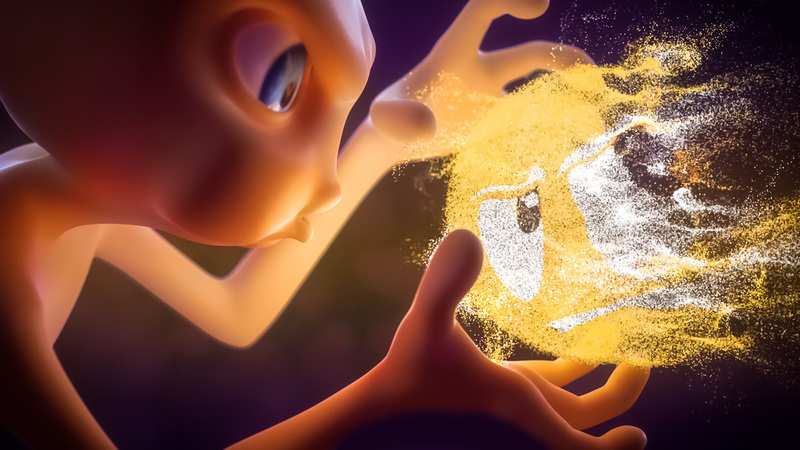 Render to share your creations and add finishing touches in the compositor.